By the time you are reading this article, it is over a month since Hurricane Harvey camped out on the Gulf Coast, and yet we are still feeling the impact. Like an unwelcomed house guest, Hurricane Harvey came ashore and didn’t leave for such a long time! Finally when Harvey left, everyone was asking, “How did you weather the storm?” We all had an answer. It was either, “A total loss, some loss or we were spared.” A month or so later, the stress from the storm may be settling in as agitation, tiredness, depression, strained relationships or even physical illness. This past Friday, I had breakfast with my adopted Dad, Rush Warren. There was something surreal about getting back to a normal routine after Harvey. Breakfast with Dad is something we try to do every Friday, which didn’t happen during the storm or the weeks after. Usually, I get to the restaurant early to work on my message for Sunday and then have breakfast. But this time I ran into people I knew from Living Word Church and had some great conversations about the impact of Hurricane Harvey. Each couple shared how they are trying to handle the stress of the storm. One person said, “Do you realize that every person in our area not only experienced the storm but personally knows someone who flooded?” It is traumatic in so many ways and our recovery is going to take a long time. So what can we do? Learning to turn over whatever is bothering us to God and people who care can make a world of different in how we cope. Seek out God through your house of worship. Seek professional help from a therapist or counselor who is trained in Post Traumatic Stress Disorder (PTSD). Seek out a good listener who will hear your story. A friend of mine noticed the days after the storm the bars were packed, the beer aisle in the grocery store was empty and the churches were filled. When you are in a difficult situation what do you do? How is your coping mechanism working for you now or is it causing mores stress? When I am in a difficult spot, I turn to my God, His Word and other followers to help. I encourage you to find help that truly heals. If Jesus has the power to overcome death, he can deliver on his promise to help you overcome (John 16:33). 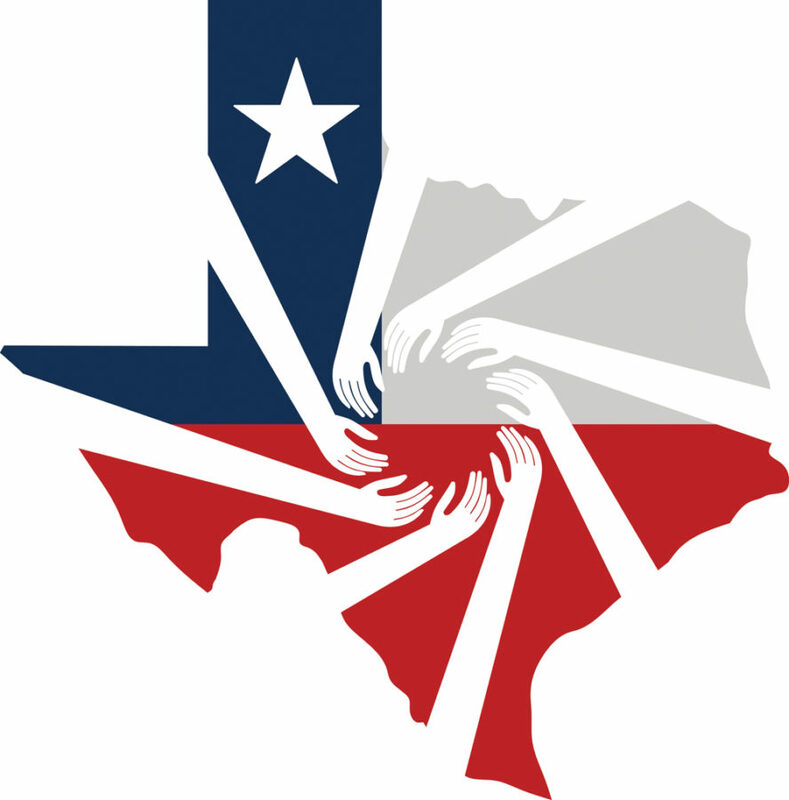 If you are reading this article and live in the Houston area, Hurricane Harvey impacted you. The question is, ‘How much and for how long?” Was it a “total loss,” “some loss” or “no loss” for you? Are you coping well, not coping at all or just getting along? If you were completely impacted by Hurricane Harvey, do you feel as if everything is just gone, contaminated, lost? Let God and His Word speak into your situation. He will help and often he helps through people. If you had some impact from Hurricane Harvey, you have probably said, “I’m not as bad off as others.” And that is true. Yet, you may feel a sense of frustration and maybe a little stuck. Let God and His Word speak into your situation. If you were spared, during Hurricane Harvey, are you feeling a twinge of guilt? That’s normal. But now what do you do with it? I encourage you to gain perspective. Were you spared so that there was someone who could help? What is God’s purpose in all of this? Don’t let survivor’s guilt linger; replace it with actions that help make things better. Please don’t let the storm continue in the form of stress related problems. Learn to turn it over to God. Seek help from others and receive true peace.